Since the end of March, as part of our CSIRT activities, several cases of targeted phishing by email have been reported by some of our clients. In every phishing attack, a hacker attempts to obtain sensitive information and/or money, for malicious reason, by any means of electronic (e.g. emails, instant messaging, ...) and non-electronic (e.g. phone) communication. 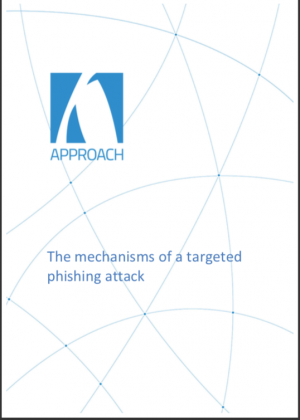 The white paper describes in depth the mechanism of such an attack, and the measures taken by a hacker to cover his traces. Click here to know more about our CSIRT services. Contact our CSIRT team for more information !